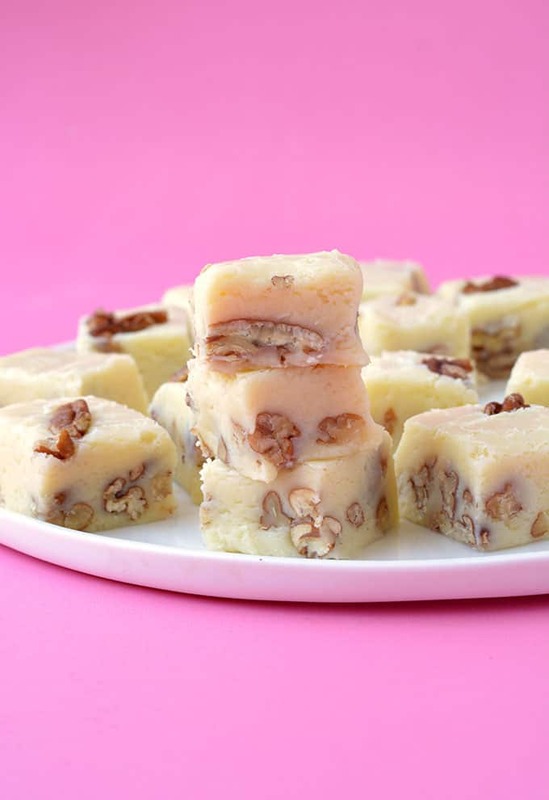 Deliciously creamy White Chocolate Fudge made with sweetened condensed milk. 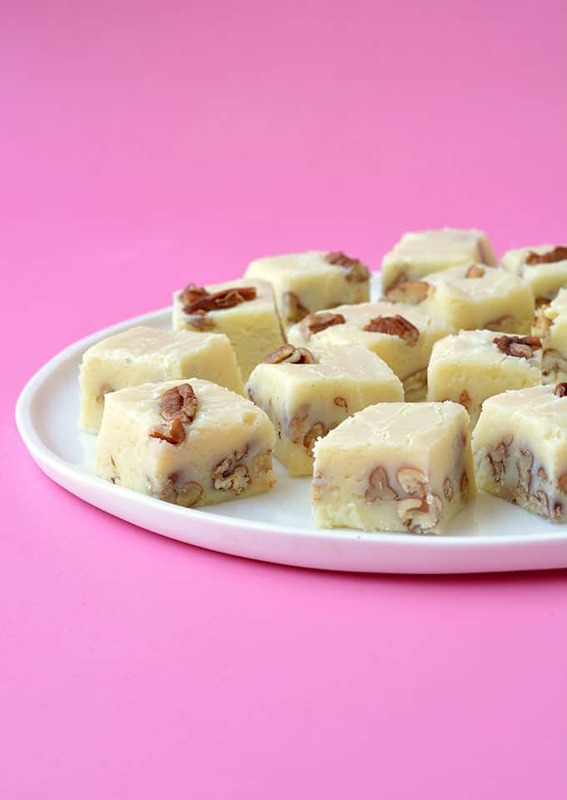 This lovely six ingredient fudge is packed with pecans and makes for a sweet Christmas treat. December is here which means it’s time to bust out the Christmas treats, starting with this buttery White Chocolate Fudge. 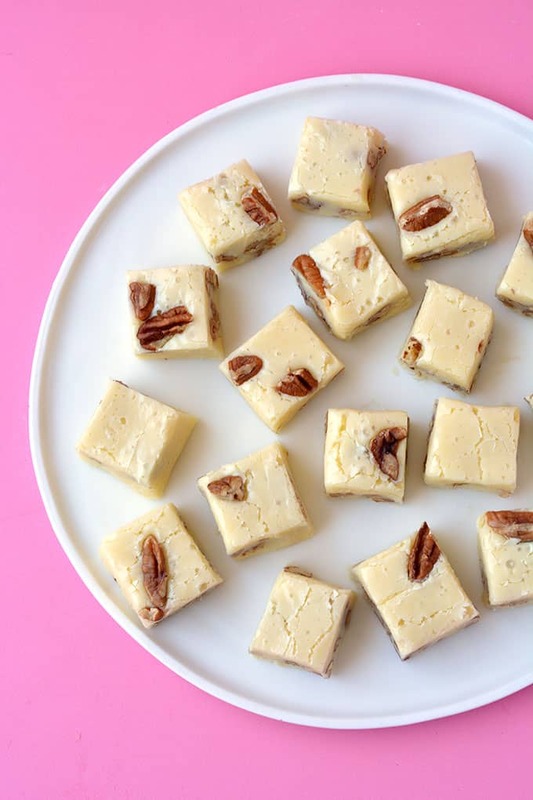 Just six ingredients and you’ll be met with a sweet, creamy fudge packed with pecans. It’s also the perfect treat for Christmas gift-giving. Are you a fudge fan? 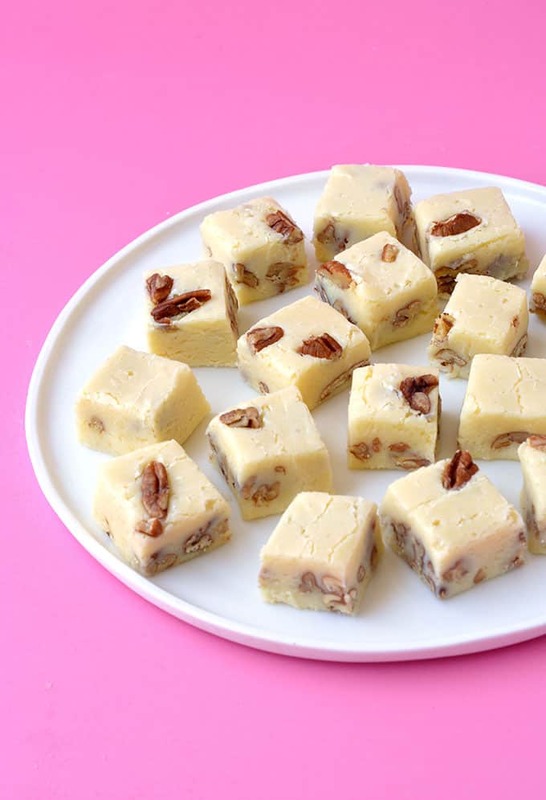 This buttery White Chocolate Fudge will win over any fudge skeptic. 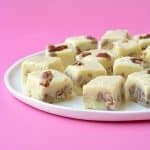 Made with sweetened condensed milk, butter, vanilla and white chocolate, it’s super sweet, with just the right amount of chew and a little crunch from the pecans. 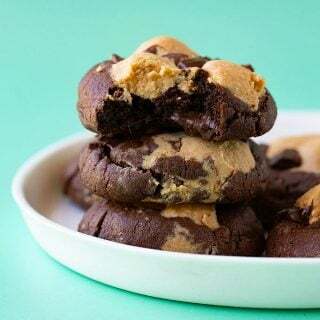 It only takes about 10 minutes to make and there’s plenty for sharing. I’ve published a few fudge recipes over the years, remember my Dark Chocolate Almond Fudge and Rocky Road Chocolate Fudge? But now I’m ALL about that White Chocolate Fudge. It took me quite a few attempts to get this White Chocolate Fudge just right. White chocolate has a different make-up to regular chocolate, so the first few attempts resulted in a fudge that tasted delicious but was too soft to cut and share. My solution? Adding a little more white chocolate for stability and a dash of baking soda at the end. This helps to create a slightly drier texture, for easy slicing. You also need to give this fudge a good long while to set in the fridge. 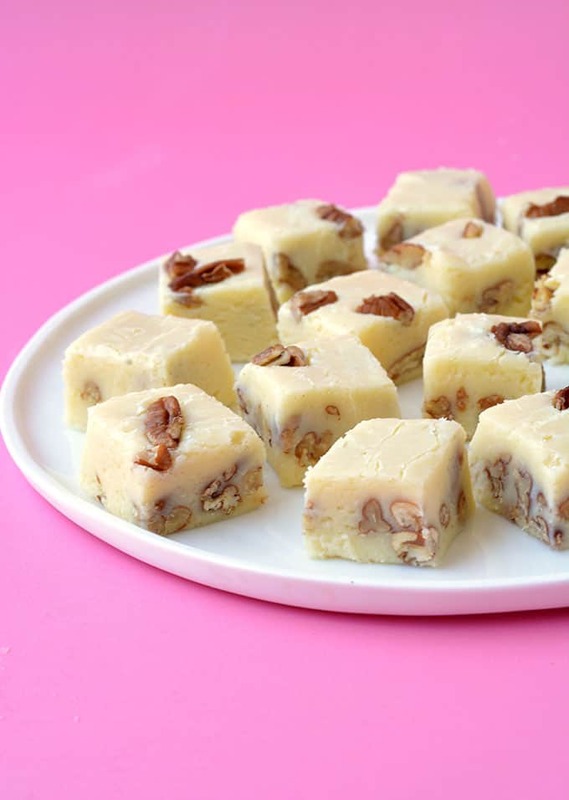 Creamy White Chocolate Fudge filled with pecans and made with sweetened condensed milk. 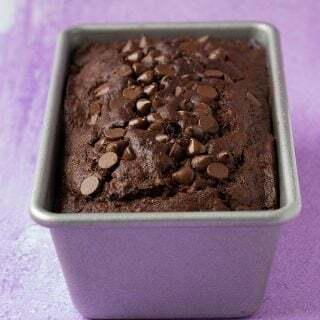 Grease and line an 8 inch square baking tin with baking or parchment paper. In a medium-sized saucepan, add chocolate, sweetened condensed milk, butter and vanilla. Place on a low heat, stirring until completely melted. Continue to heat for 3-5 minutes or until fudge thickens slightly and starts to almost bubble on the edges. Be sure to keep stirring so fudge doesn’t burn or stick to the bottom of the pan. Remove from the heat, stir through baking soda and nuts and gently mix. Add a sprinkle of sea salt if desired. Pour chocolate mixture into prepared pan and gently smooth over the top. Sprinkle a few extra pecans over the top. Cover and refrigerate for at least 3 hours or until firm. Once the fudge is firm, cut into small squares (approximately 1 inch square) using a sharp knife and serve. Store fudge in the fridge to keep firm. I feel silly for asking but what is white chocolate melts? I would love to make this for the people at work but I want to make sure I use the right stuff. Hi Ginger! Not a silly question at all – sorry for the confusion – White chocolate melts are a type of chocolate that’s specifically designed for melting. Here in Australia, they’re usually called chocolate melts and can be found in the baking aisle. I tested this recipe with a regular block of white chocolate and white chocolate melts and found the melts worked slightly better, although either is fine. Melting chocolate is designed to melt but also set quickly after melting. I don’t often use them for my baking but in this recipe, that attribute works well to help set the fudge. I hope that makes sense! If you don’t have access to white chocolate melts, simply use a block of white chocolate. I hope you enjoy the fudge! Thank you so much for the answer Jessica. i’ll be making these for work and home. We all love fudge but have never had the white fudge so this will be a treat for all of us. Oh my! This fudge looks so amazing! I love white chocolate fudge! 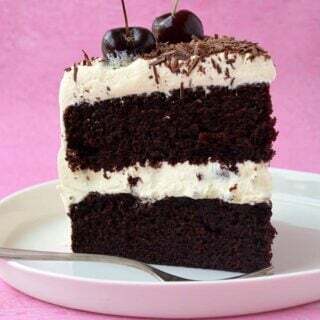 Looks so delicious and so easy!